I admire the folks who want to live off the grid and pride themselves in all the innovative ways they “get back to nature.” I admire the thought and planning they put into ways their cabin and families are self-sufficient. There are several blogs devoted to just this subject. That’s not me. I have power tools, a vacuum, want a refrigerator with cold beer and a frozen pizza… but above all, mamma’s gotta charge her iPhone. Getting the cabin back “on the grid” has been a little more work than we anticipated. According to the power company, it doesn’t exist. But not at the address we have. Our little cabin in the woods is one of the 2M homes served by Exelon’s Peach Bottom Atomic Power Station, a two-unit nuclear generation facility located on the west bank of the Conowingo Pond of the Susquehanna River in Delta, Pennsylvania. Exelon has a somewhat complicated process to turn on service at a residence that has been off the grid for many years. Although I appreciate the website devoted to turning on service, if your address isn’t listed, they cannot help you. It takes quite a bit of digging to find the actual phone number to call Exelon directly – and then once again it’s quite difficult if they don’t have your address in the system. Several phone calls later with a photo in hand of the electrical meter at the cabin, I learn that our address is “Lot S49” and the power has been turned off since JUN 2009. 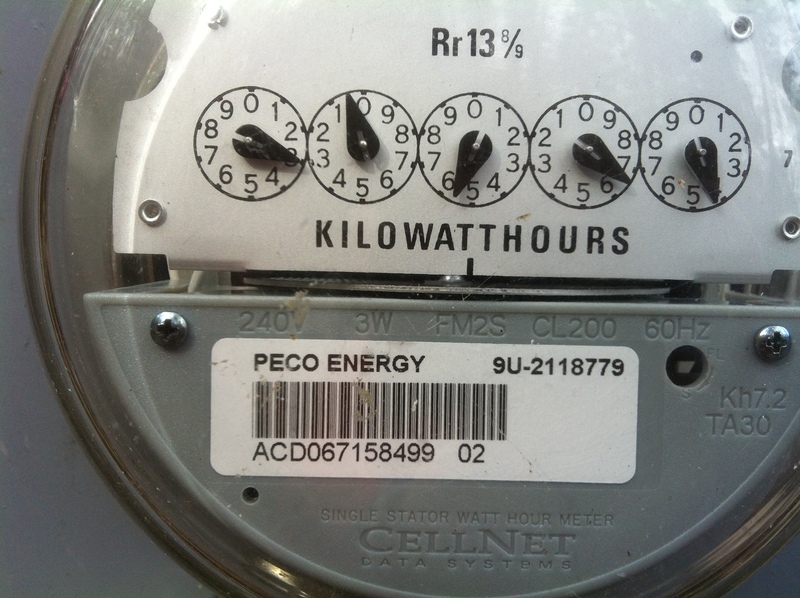 A significant period of time without a connection to the power company requires an inspection by a certified electrical underwriter prior to PECO powering the system – the electrical inspector performs electrical inspections that confirm compliance with the National Electric Code as well as state and local municipal codes. Several additional phones call (thanks Janeé) and an inspector was located that a) works in our township and b) will brave the “road” to the cabin.